where they shop, dine, commute and play! Reaching consumers as they Navigate their lives! Media located just steps from storefronts in major retail environments help activate consumers to make a buying decision or simply reinforce your brand or offer in high-traffic locations where people shop. 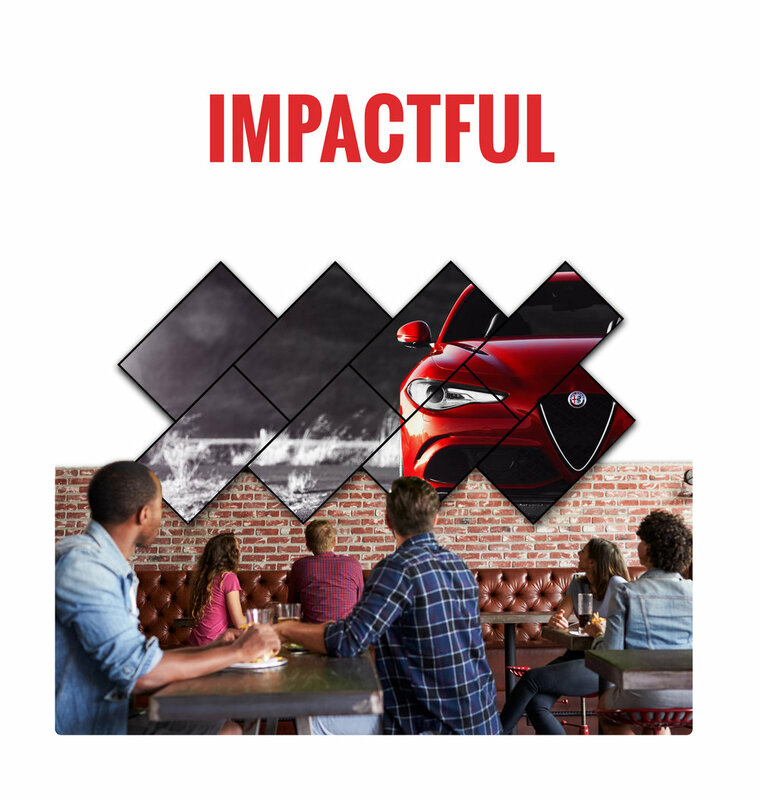 Dynamic interactive digital touch screens inside 23,000 bars and restaurants help you engage consumers in a fun environment when they are generally happy and out with colleagues and friends. From Taxi Tops to digital and static opportunities in key transit hubs & on Megabus, EYE’s commuter media helps you reach consumers as they are traveling between their home, office, events and other locations. 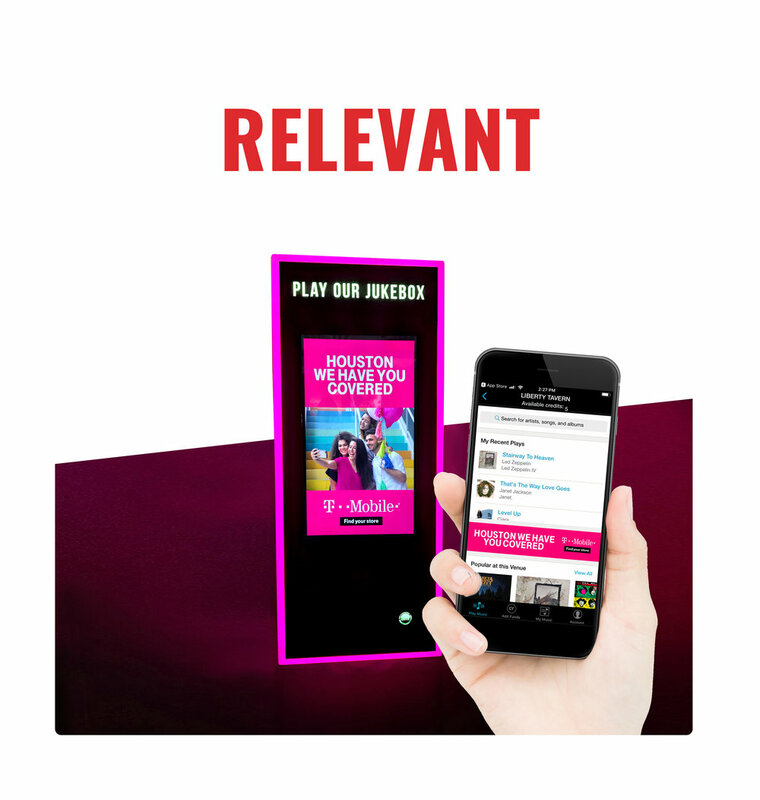 EYE’s Entertainment platform with media in Bars and Cinema Lobbies helps you reach consumers after work and on the weekends when they are out and about enjoying time with friends and family. EYE to help you select the best media locations based on your defined target audience. This data can then be used to retarget the consumer on their mobile device when they are near a relevant location. EYE Corp Media offers a mix of media that reaches consumers throughout their day and weekend where they shop, dine, commute and play. This includes media at retail in lifestyle centers, in entertainment venues like bars and cinema lobbies, and media tied to commuter platforms like commuter hubs, buses and taxi’s.